Already at the company foundation of adesta in the year 1999 in Darmstadt stood a permanent and trustful cooperation with our applicants, employees and customers in the focus. 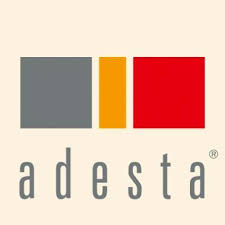 Since then, adesta has successfully established itself as a very good image as an employer in the personnel service sector. Personal service is not equal to personnel service! We focus on the individual needs and wishes of our applicants, employees and customers. Consulting and information on the solutions that we believe to be promising in this regard are self-evident. Our focus is on high quality standards and high professionalism. Fast reaction times without quality cuts lead to the successful placement of our applicants and thus to the conclusion of numerous personnel research projects.